All clothes by G. Kero. 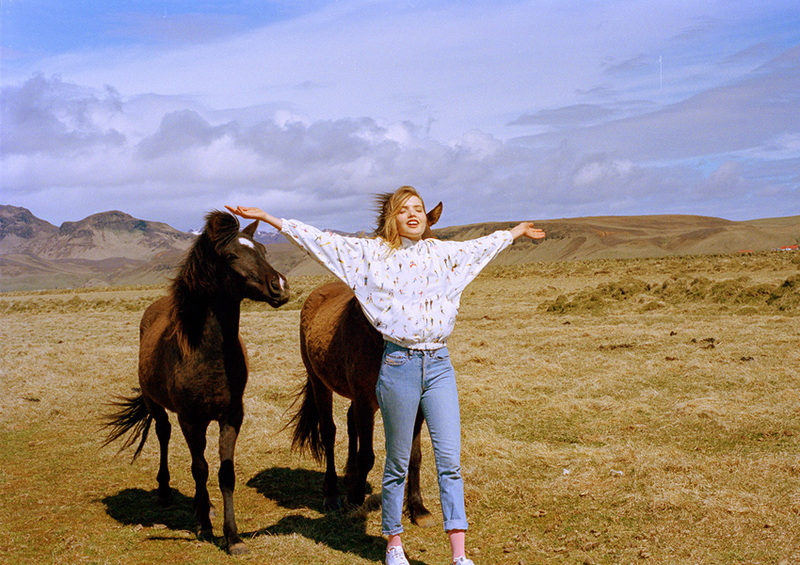 Avery Tharp photographed in Iceland by Alice Moitié. 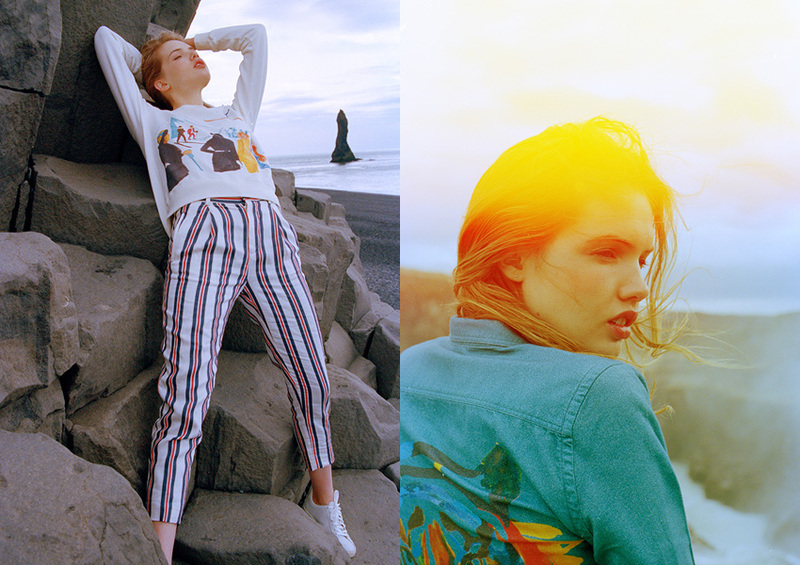 Creative info: Alice Moitié, G. Kero and Avery Tharp.